The Book the Latin American World of Dance has been waiting for! 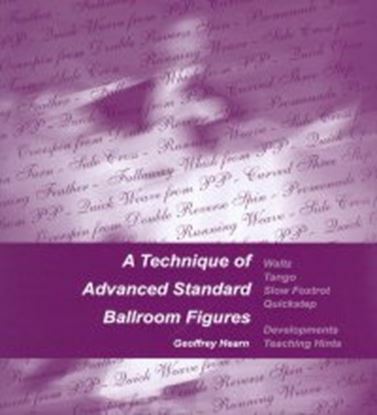 A sister publication of the very popular "A Technique of Advanced Standard Ballroom Figures"
"This book is an absolute 'must' for dancers, teachers, trainers and coaches alike"
"The bridge between social dancer, medallist and competitor will be easily assisted with the help of this book"
"In this book, parts of the anatomy are described in detail as never before seen in print"
"Nowhere else will you find such a clear concise and sensible description of lead"
"Geoffrey has made available the wealth of his accumulated knowledge and indeed shared his passion for the Love of Dance." "This is going to be a great help to those studying for professional examinations and those teaching competitive work to potential champions"
"It did not surprise me that this book is exceptional. 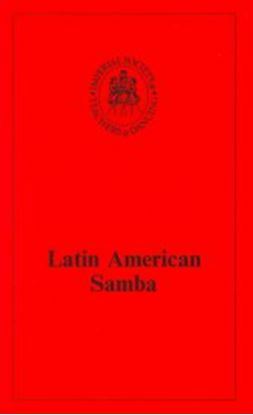 It is a further insight into the depth of Latin American dancing"
"I would recommend this book to all levels of dance. 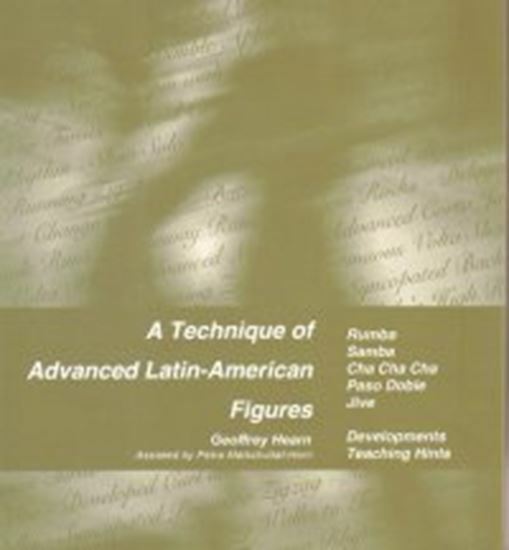 This is another inspirational example of Geoffrey's work"
"Every person interested in Latin Dancing: dancers, teachers, coaches, judges and all other interested people should add this book to their library and study it regularly"
"No one else has attempted to analyse Latin dancing in such detail, not only essential basic figures, and basic actions, but other figures in common use"
"Now we have a 'Latin-Bible' for generations to come"
"Geoffrey has it all in this excellent book"